YAMAHA MT-10 2017 COMPLETE GIVI E300NT2 TOP CASE AND GIVI RACK KIT. GIVI E300NT2 MONOLOCK TOP BOX AND GIVI SR2129 MONOLOCK REAR RACK INCLUDING M5M MONOLOCK PLATE. GIVI E300NT2 MONOLOCK MOTORCYCLE TOP BOX CASE INCLUDING Yamaha MT-10 SPECIFIC SR2129 RACK AND FITTING KIT + MONOLOCK PLATE KIT. ALL PARTS NEEDED TO MOUNT THE GIVI E300NT2 TECH TOP BOX ONTO YOUR 2017 YAMAHA MT-10 ARE INCLUDED IN THIS LISTING. 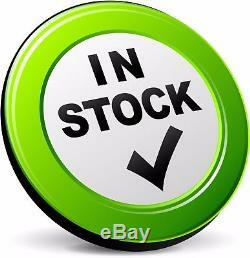 THIS LISTING IS FOR A SINGLE GIVI TOP CASE INCLUDING TOP CASE FITTINGS AND PLATE ONLY. NO SIDE CASE OR SIDE CASE RACKS OR ANY OTHER PRODUCTS ARE INCLUDED. 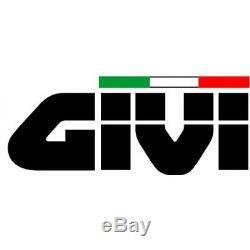 GIVI E300NT2 TOP CASE MAIN COLOR: BLACK. 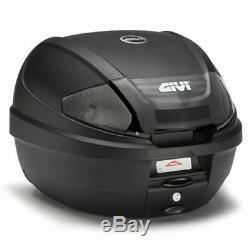 GIVI E300NT2 TOP CASE MEASUREMENTS: Height 300 mm x Width 410 mm x Depth 400 mm. 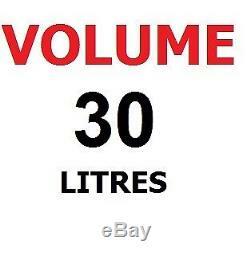 GIVI E300NT2 CAPACITY: 30 LITRES. 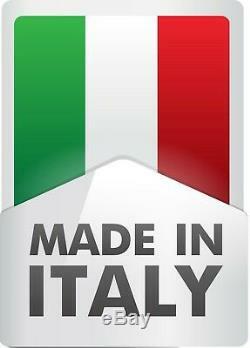 GIVI E300NT2 RECOMMENDED MAX PAYLOAD: 3 KG. GIVI RACK AND FITTINGS MAIN COLOR: BLACK. GIVI COMPLETE TOP CASE AND FITTINGS TO FIT MOTORCYCLE BRAND: YAMAHA. GIVI COMPLETE TOP CASE AND FITTINGS TO FIT MOTORCYCLE MODEL: MT-10. GIVI COMPLETE TOP CASE AND FITTINGS TO FIT MOTORCYCLE MODEL YEAR: 2016 - 2017 - 2018. 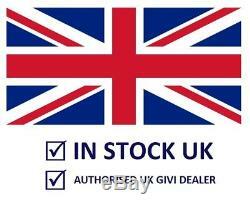 GIVI PRODUCT PART NUMBERS INCLUDED IN THIS KIT: E300NT2 + M5M - SR2129. GIVI SPARE KEY INCLUDED: YES. 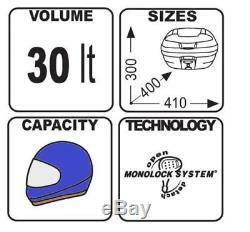 This GIVI E300NT2 TOP CASE 30 Ltr MONOLOCK® topcase (BLACK), will carry 1 x full face helmet. The GIVI E300NT2 TECH Top Box has a pair of smoked reflectors which gives this great little box its distinctive "cool" look! This Top Box is not only popular due to it's keen budget price, but it is extremely good value as the box also comes with the famous GIVI Quick Release smart automatic opening / detaching system.. 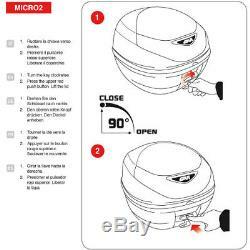 Same system as is the case with many other more expensive Boxes in the Givi range : The Upper Push Button enables the opening of the case, while the Lower Push Button detaches it from the motorcycles Monolock base plate. The E300NT2 TECH will take a full face helmet. PS: This Top Quality "NT2" model Topbox comes with the improved latest version Micro 2 lock set. GIVI MONOLOCK System = Only one key is necessary for unlocking the luggage lock and the support plate. Recommended maximum carry payload 3 Kg. This case comes with 2 Keys. REPRODUCTION OF IMAGES IN ANY SHAPE OR FORM IS NOT PERMITTED WITHOUT WRITTEN PERMISSION. PLEASE NOTE: We believe there should never be a need to leave negative or neutral feedback. WE RESERVE THE RIGHT TO CANCEL ORDERS TO THE ABOVE DESCRIBED EXCEPTION AREAS. The item "YAMAHA MT-10 2017 TOP BOX complete set GIVI E300NT2 CASE + SR2129 RACK + PLATE" is in sale since Thursday, January 31, 2019. 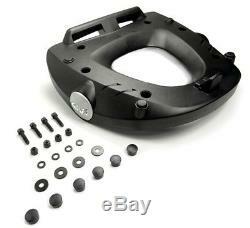 This item is in the category "Vehicle Parts & Accessories\Motorcycle Accessories\Luggage\Luggage Racks". The seller is "nativeviking" and is located in Hadston.